The Term Interior Designer and Interior Decorator has been used interchangeably and often times they are both perceived as the same level of profession. For some, I experienced educating the people whom I conversed with to give them a better insight of the difference between an Interior Designer and an Interior Decorator. An Interior Designer is usually involved from conceptualizing a project from start to finish, it involves a lot of work, from the look of your space, space planning and construction up to turn over of the project. 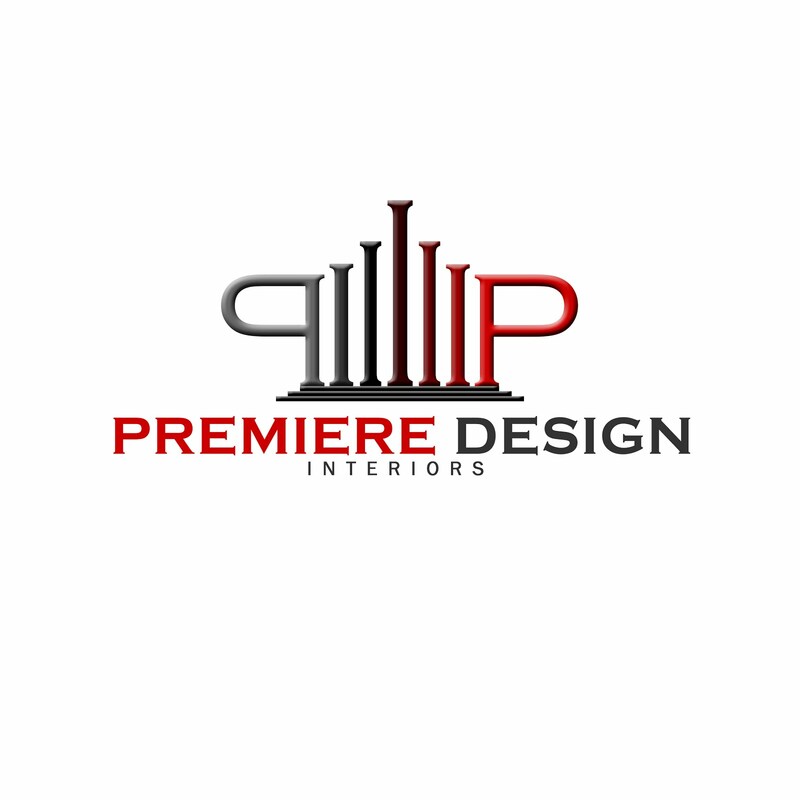 Interior Designers work closely with technical and qualified professionals; Architects, Engineers or Specialty Contractors and Furniture and Accessories Representative to get the project done. The Job of the designer is create a functional interior space by understanding the users on how each room will be used as we create comfort and style to their spaces. To practice such work, An Individual has to become a licensed Interior Designer who finished a 4 or 5 year Interior Design Course and Passed the Board Exam and become a Full Pledge Professional bearing the title Interior Designer , Interior Stylist , Interior Consultant and some uses Interior Architect to differentiate themselves. These Professionals are members of the an Interior Design Organization, for Filipino Interior Designer, they become part of Philippine Institute of Interior Designers. While Interior Decorators are involved in the finishing touches, no technical works needs to be done and they work with Furniture and Accessories Representative. They focus more on the Aesthetics of the the space to capture the style preferences of the user. They can be hired or collaborate with an Interior Designer for finishing touches. 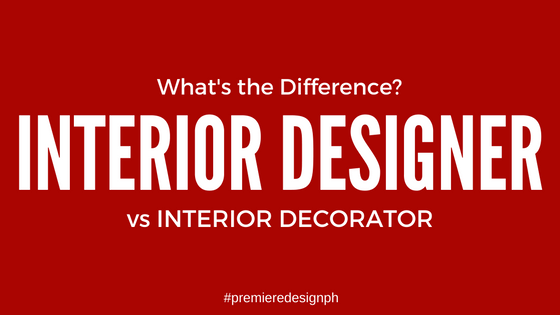 Interior Decorators are people who the Interior Design course but didn't took or passed the Board Exam. Now that you know about this; this information shouldn't confuse you on the things that an Interior Designer and an Interior Decorator does. On a client perspective, one should access your needs. Hiring a professional simplifies your life, making it easier for you to collaborate your design ideas into your space.